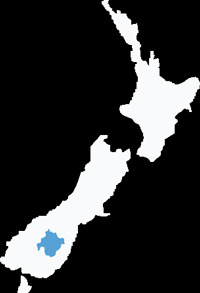 The first wine-grapes were planted in Central Otago in 1864. 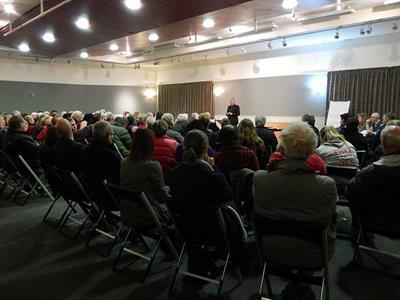 Despite the district’s potential as a wine growing area being recognised by viticulturists from the 1860’s onwards, wine-grapes were not commercially grown again in Central Otago for more than a century. Modern day wine growing began with a trial wine-grape vineyard that was planted at the Department of Scientific and Industrial Research (DSIR) orchard near Alexandra in 1972 and shortly followed in 1975 with experimental plantings at Rippon Vineyard, Lake Wanaka. The first commercial release of a Pinot Noir from Central Otago was the 1987 vintage from pioneer Alan Brady's Gibbston Valley Winery, on the way to Queenstown. In 2017, Central Otago produced around 8,324 tonnes of grapes derived from around 1,985 hectares of land planted in grapes. 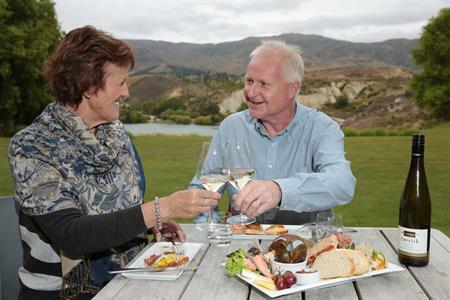 There are around 137 Central Otago wineries, up from only 11 in 1996. 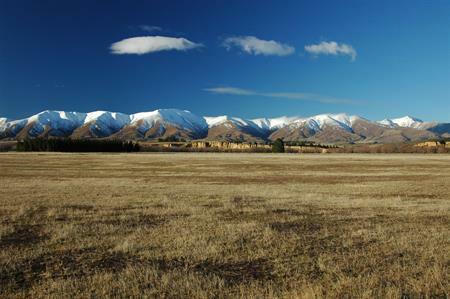 Central Otago has made its name from Pinot Noir. However, other varieties including Pinot Gris, Riesling and Chardonnay are also grown and produce high quality wines.